According to callcenterhelper.com's recent report ‘What Contact Centres Are Doing Right Now’, the migration from on-premises infrastructure to cloud solutions is well underway, with more than 60% of survey respondents indicating they are on the journey, or have arrived. Inbound voice continues to be the primary customer contact channel and has actually seen an increase since 2014. While the use of inbound voice has increased from 50% in 2014 to 59.5% in 2018, channels that might have been assumed to be ‘on the up’ have actually seen slight decreases in the last year. Email usage has dropped from 18.8% to 17% and social media dropped from 2.4% to 1.9%. So people still like to talk to people, particularly where the purchasing decision is significant, or a customer problem is complex. 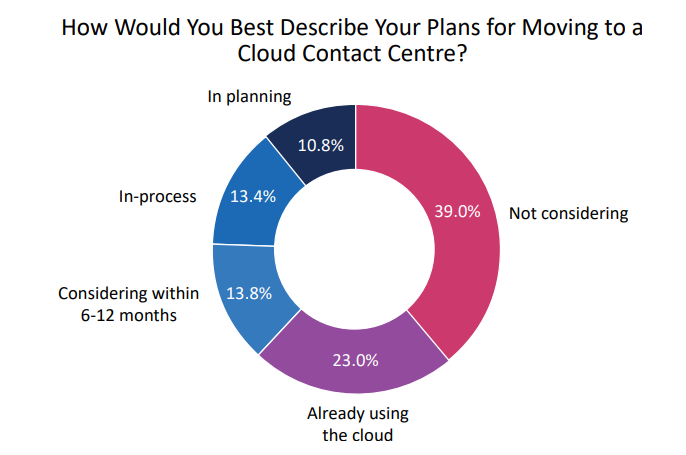 When asked about their plans for moving to a cloud contact centre, only 39% said they weren’t considering doing this. The remaining 61% said that they were already using the cloud, or were in the planning/consideration stage of doing so. 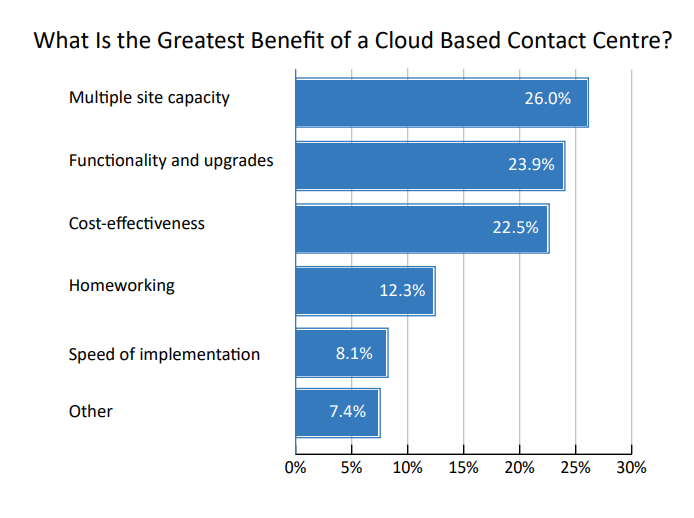 When asked about the greatest benefit of a cloud-based contact centre, respondents pointed to multisite capacity as the top benefit. 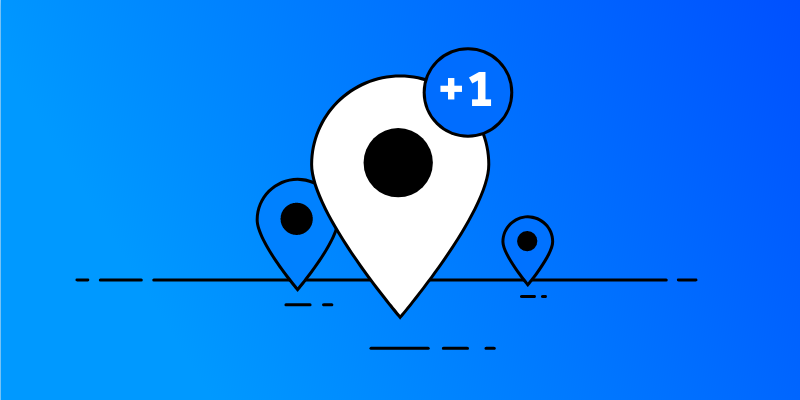 Contact centre management are looking to connect regional centres, partner with BPOs, and also leverage home-working. While cloud solutions will simplify these efforts, managing the voice channel, voice routing, and the quality of audio which enables and supports the quality of customer engagement can be a significant challenge. 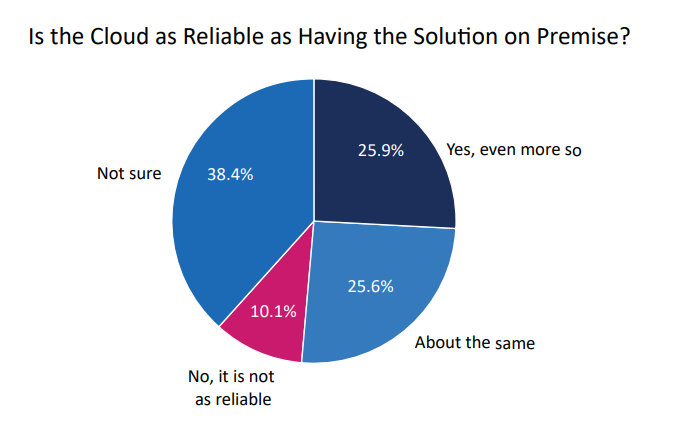 Despite the fact that a majority of respondents have either already migrated to the cloud, or are considering doing so, many still have their doubts about reliability. Over 38% aren’t sure whether it’s as reliable as having an on-prem solution, and over 10% feel certain that it’s not as reliable. But are people right to have these concerns? And is there any way of insuring against issues? The transition is not for the faint-hearted, with project teams taking great care to ensure quality of services is enhanced and not impacted by technology issues. Poor audio quality threatens customer satisfaction, impacts revenue and tarnishes brand image. But the biggest risk is not having full visibility when these issues occur. Careful measurement of pre- and post- change voice quality is critical because the voice channel is a critical link to the customer. At Spearline we automatically test high volumes of toll and toll-free numbers with management alerts for non-functioning numbers. We monitor, measure, analyse, report and perfect your number performance. Our tests emulate every aspect of a call flow from connectivity to audio quality and DTMF functionality. Call detail record info along with test audio forces ownership of carrier issues, reducing downtime & expediting carrier root cause analysis. Many of our customers use our service before, during and after a migration to a cloud contact centre (or other infrastructure changes) to test, pinpoint and troubleshoot issues. 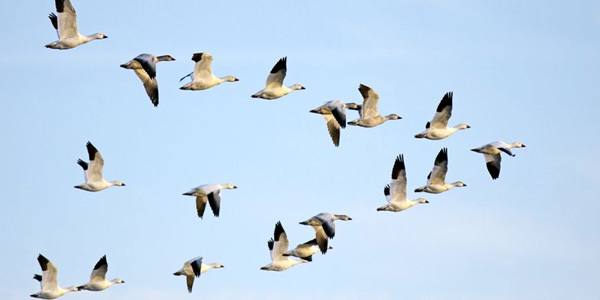 Quality levels before a migration can be used as a benchmark to gain full visibility of the impact of infrastructure changes. And with automated testing cycles and live real-time alerts, you can be the first to know when an issue crops up. Find out more and ask for a FREE TRIAL today. 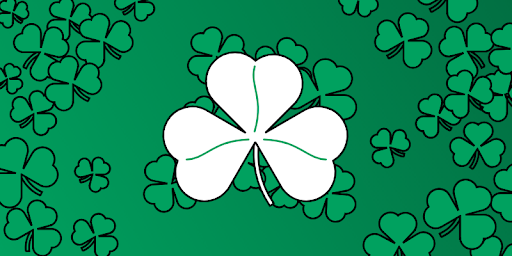 We've got you covered for in-country number dialling: 65 countries and counting!